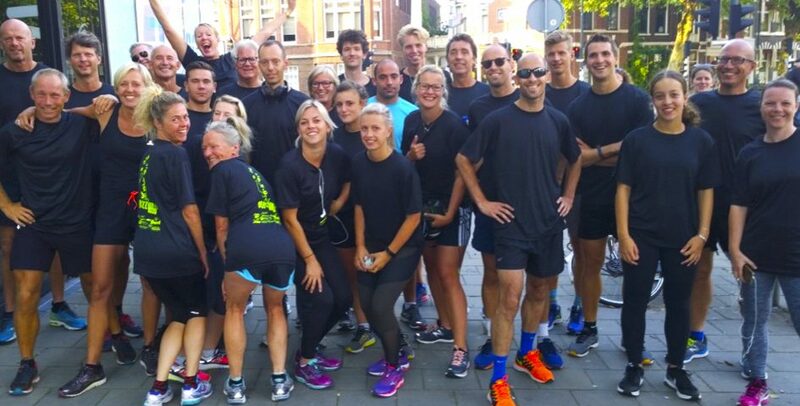 Many runners joined this yearly event in Haarlem, Netherlands (at Wapen van Bloemendaal) to run for the WINS foundation. This year for the 8th time. The wonderful profit of € 800,- will be used for for building an Aqua Therapy Pool Building for the special needs children with physical challenges so they can get better treatments for learning and practising to walk and move. To realise this project we need € 26,000. Thank you Duvelrunners!